Car services are becoming all the rage and with their popularity comes expansion of service area. 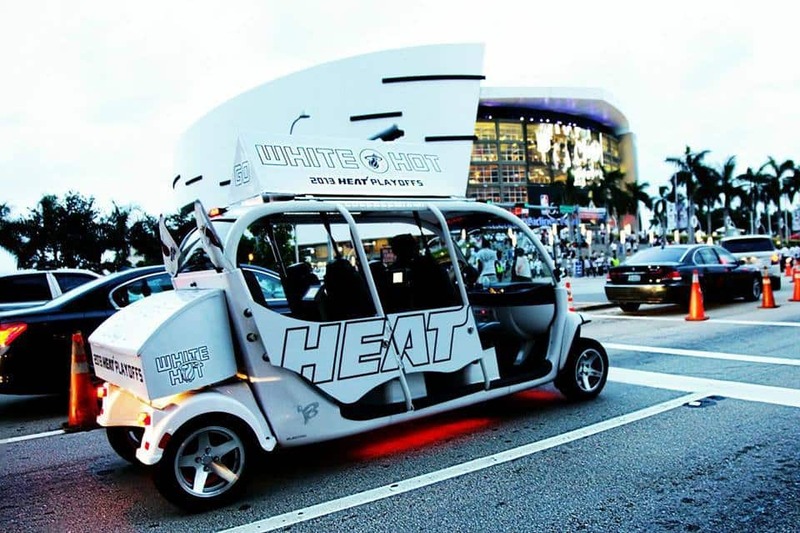 The free electric car service Freebee, already popular on Miami Beach for the past two years with 20 vehicles in service, has expanded to downtown Miami and the Brickell area. Sign up and request rides online. Rides are available on Miami Beach from First to 45th streets from noon to 2 a.m. seven days a week. The new service areas will for downtown Miami and Brickell areas from the Omni area north of downtown to Coral Way in the Brickell area from 11 a.m. to 8 p.m. Sunday through Wednesday and extended to midnight Thursday through Saturday. Contact Freebee at info@ridefreebee.com for more info.